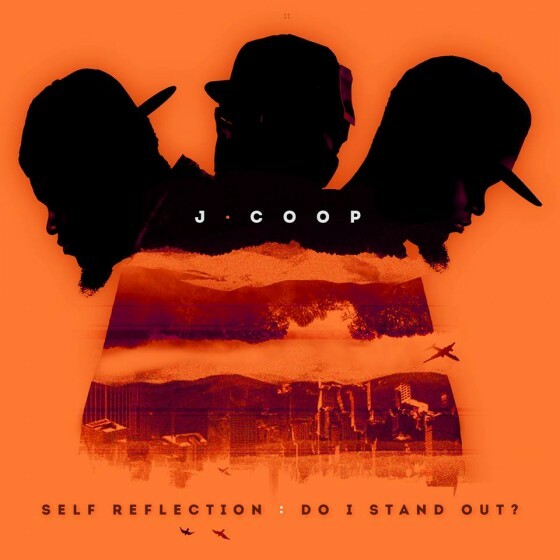 “Soul For Sale” is the new single for J Coop’s recently released EP, Self Reflection: Do I Stand Out? Production by Bass Line. 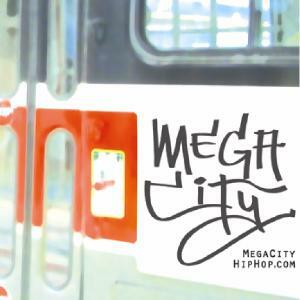 Video by Tim D.
J Coop releases Self Reflection: Do I Stand Out? J Coop has released his new EP, Self Reflection: Do I Stand Out? 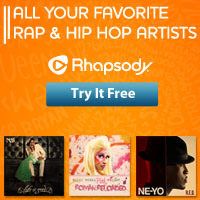 featuring production from Bass Line and Matt Law. 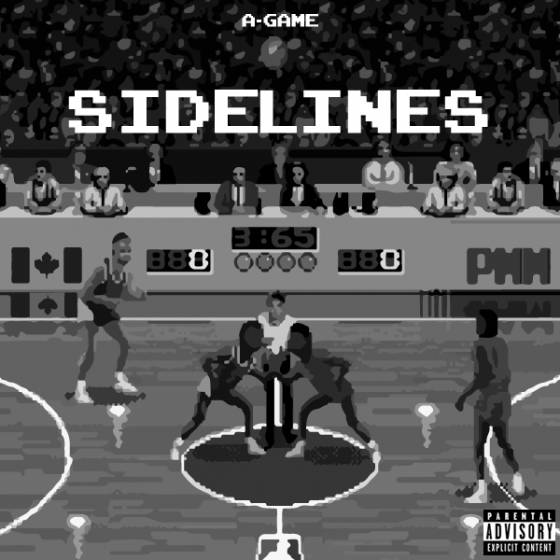 New single from A-Game. 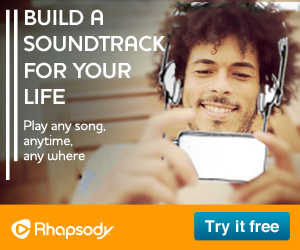 Produced by Bass Line. 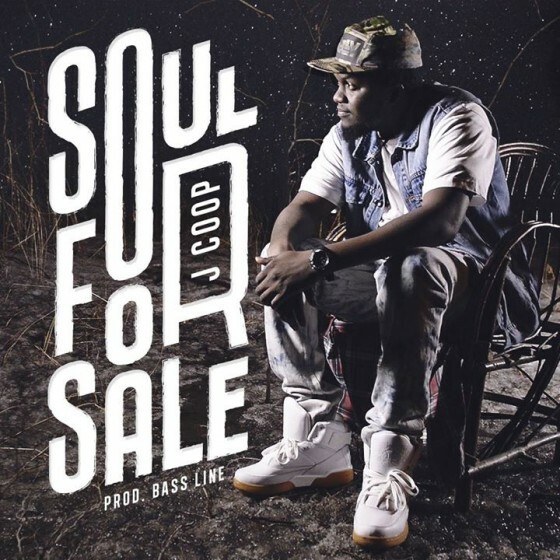 J Coop releases the Bass Line-produced single “Soul For Sale” off of his Self Reflection: Do I Stand Out? 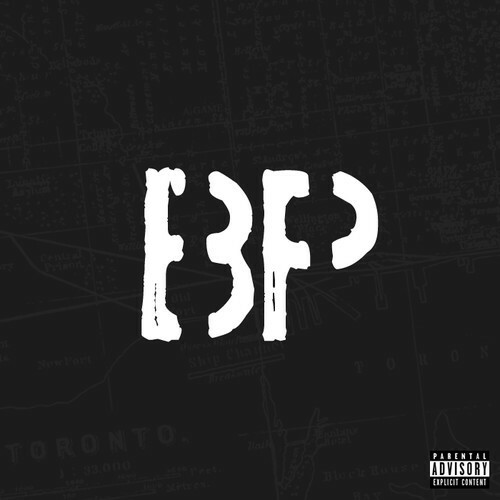 EP, which is set for release on March 11th. 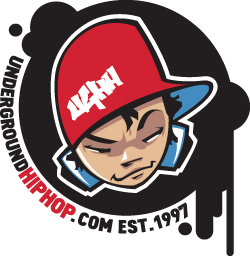 New one from A-Game from their Boarding Pass mixtape. Produced by Bass Line and directed by Big Chase. 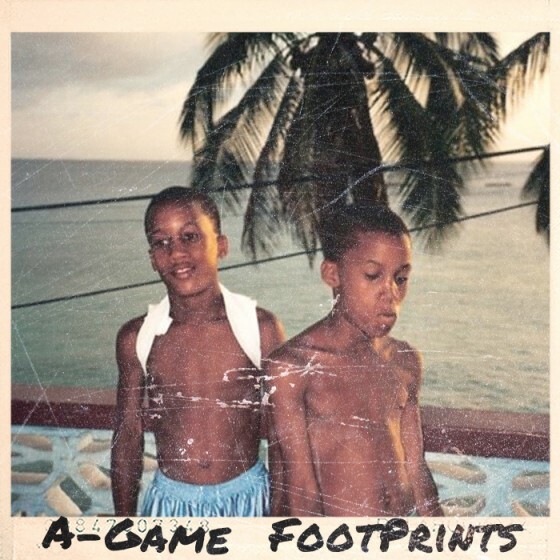 A-Game’s released their new track “Footprints” in memory of their father Rommel ‘Romeo’ Hinds. The record is entitled ‘Footprints’ after the biblical poem. 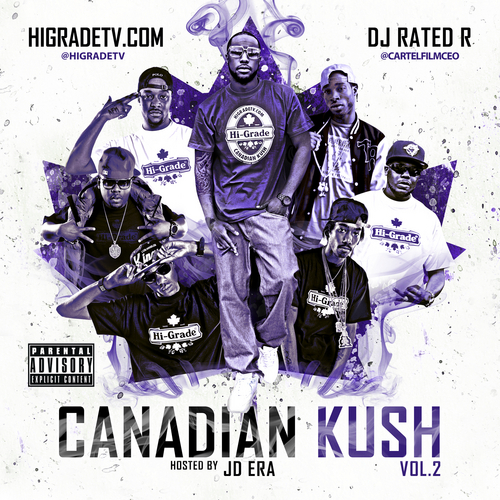 Toronto’s ‘Cool Boyz’ set the tone to express their life events with production by Canadian producer Base Line.